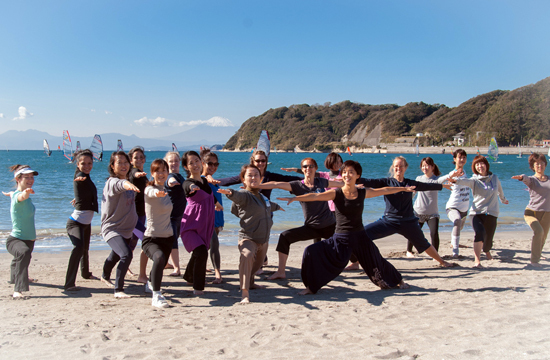 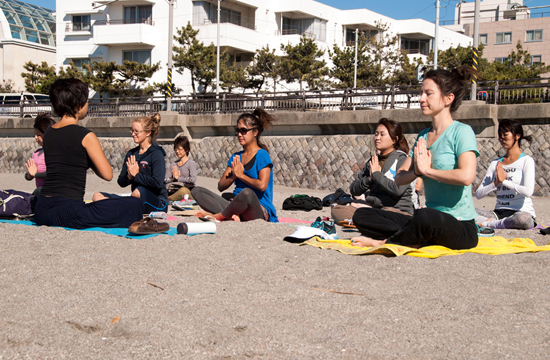 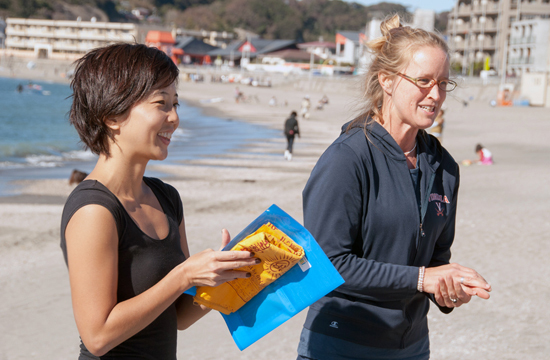 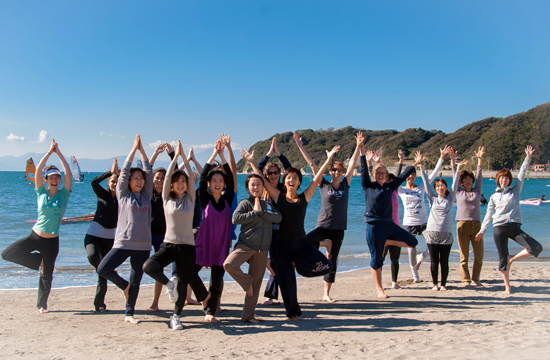 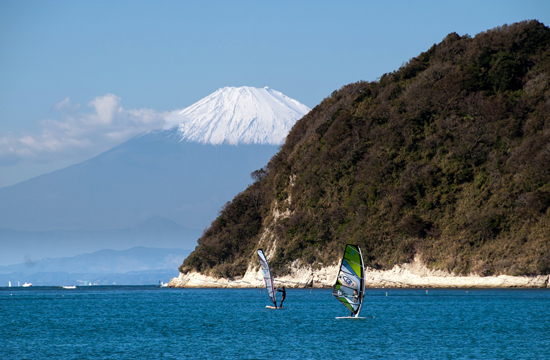 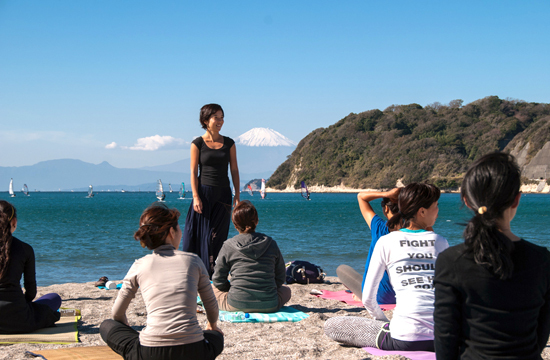 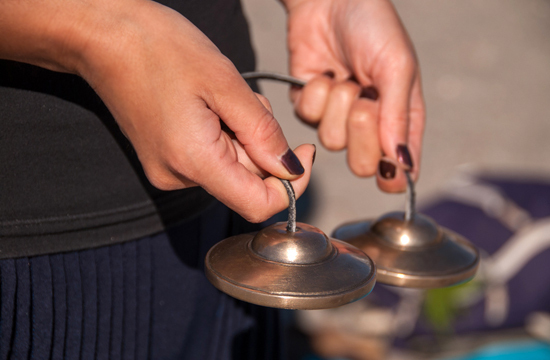 Meet at JR Zushi Station at 10 a.m. to walk to the beach for beach clean and yoga, or come directly to Zushi Beach (central beach area) by 10:30 for beach clean, 10:50 for yoga. 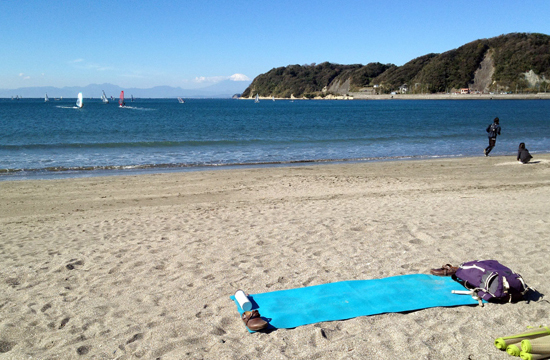 Bring a towel or beach mat. 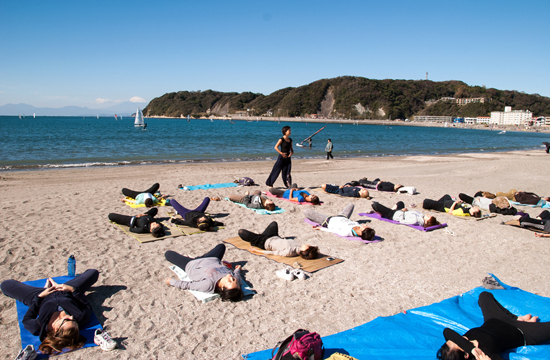 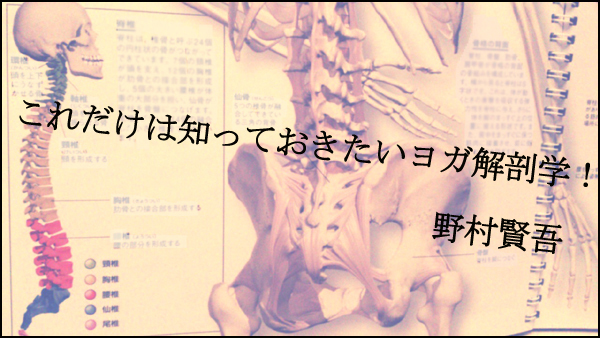 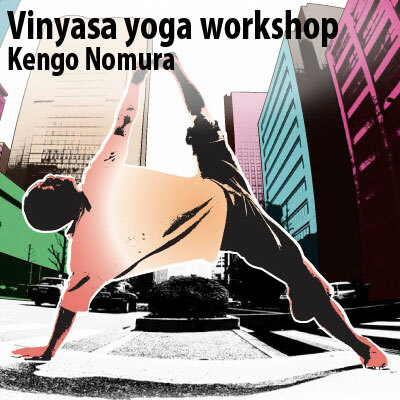 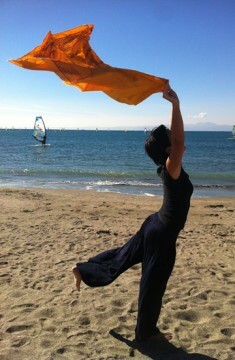 Yoga class fee will be 2,000 yen, with the entire amount donated to the Room to Read Girls’ Scholarship fund for Zambia. 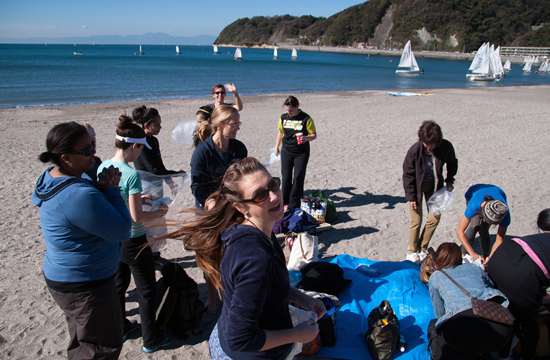 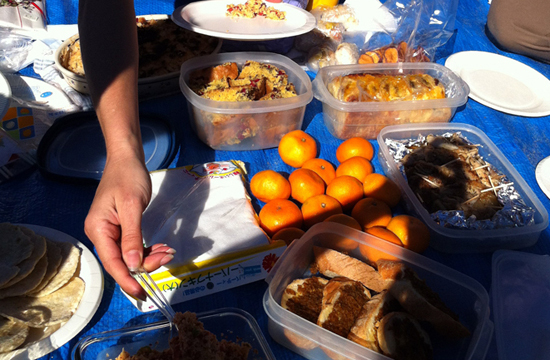 If you would like to stay after class for a picnic at the beach, please bring a dish to share!